2 USB output ports can Charger at the same, works with all devices that can be charged via USB, 5 ports pump out 40 watts of power, enabling simultaneous multi-device charging. 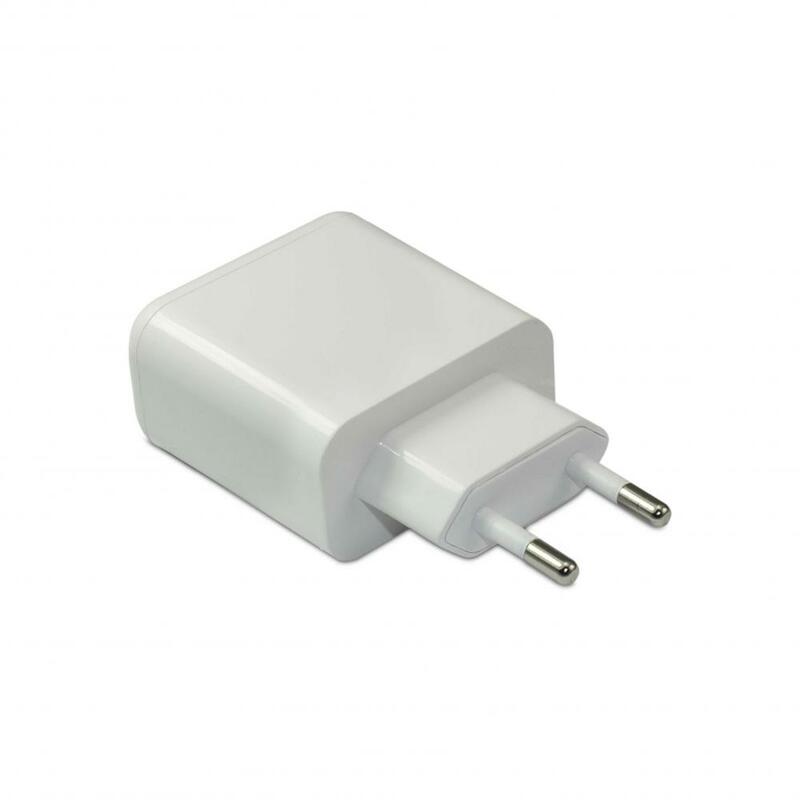 Looking for ideal Home Travel USB Charger Manufacturer & supplier ? We have a wide selection at great prices to help you get creative. All the 40Watt Multi-Port USB Charger are quality guaranteed. 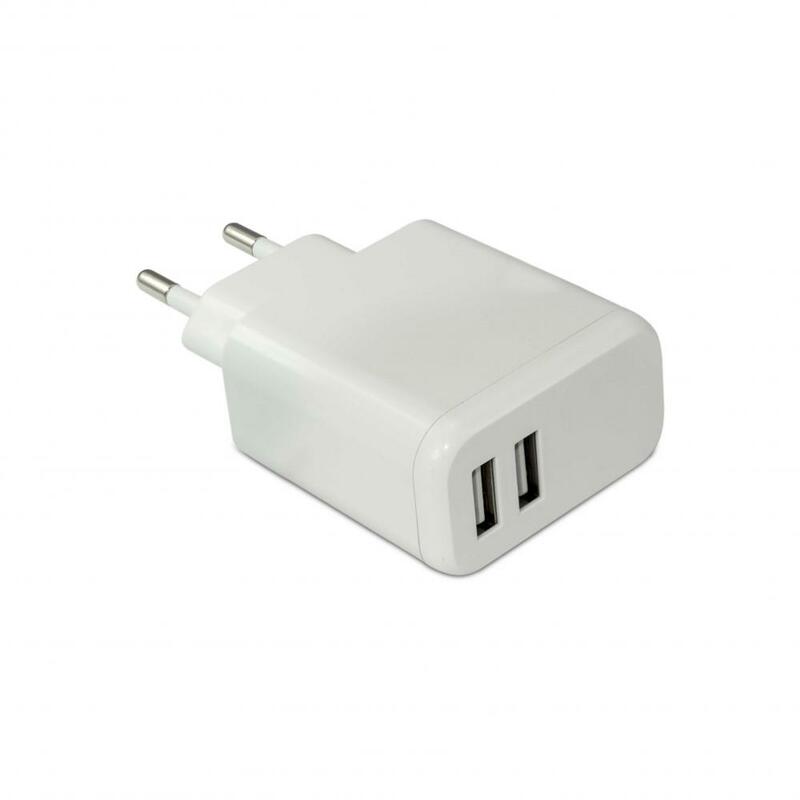 We are China Origin Factory of 5-Port Desktop Usb Charger. If you have any question, please feel free to contact us.